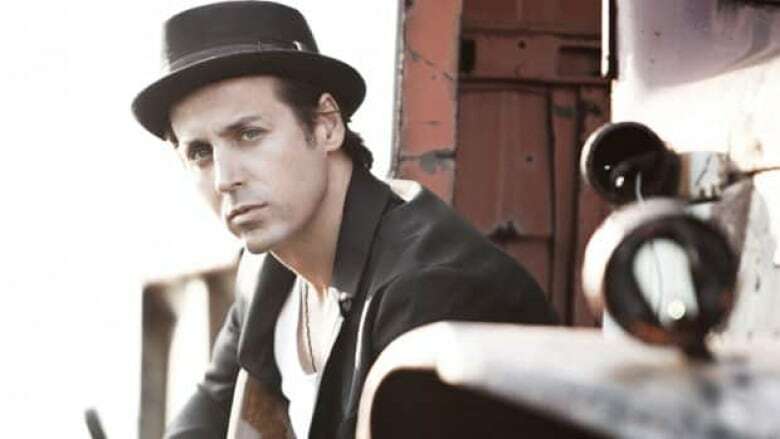 Husband and wife duo Raine Maida and Chantal Kreviazuk have won the Allan Slaight Humanitarian Spirit Award, which recognizes musicians for their high ideals and humanitarian service. The couple will be honoured in Toronto in March, during Canadian Music Week. Maida, lead singer of Our Lady Peace, and singer-songwriter Kreviazuk have been very active with several charitable organizations, including War Child. Kreviazuk is an honorary founder of War Child Canada, which works with children in war zones, and Maida founded Busking for Change, which helps fund War Child projects, such as building a school in Congo. In 2000, the couple traveled to Iraq with War Child to see the effects of war on Iraqi children and provide humanitarian assistance. The result was the documentary Musicians In The War Zone. Chantal Kreviazuk has travelled to Sudan, Iraq and other conflict areas with War Child Canada. (Canadian Music Week)"Activism is something that makes us feel connected to the world around us and conveys our gratitude," Kreviazuk said in a statement released Tuesday. "We find this opportunity at the local, provincial, national and international levels. Global or local, being of service is the greatest part of being." Maida has recently been in the news for his Twitter support of the Occupy movement in Canada, inspired by the Occupy Wall Street protest south of the border. The couple has contributed to charities worldwide in support of human and animal rights, world peace, education efforts and the environment. They are supporters of The Hospital for Sick Children in Toronto and Children’s Hospital Foundation in Winnipeg, as well as Canuck Place Children's Hospice in Vancouver. Kreviazuk also has worked with the Canadian Mental Health Association to eradicate the stigma connected with mental illness. "Not only are Raine and Chantal amazing artists, they are great humanitarians and, I am proud to say, my friends," said Gary Slaight, president of Slaight Communications, which sponsors the award. "My father and I are honoured to present them with the Allan Slaight Humanitarian Spirit Award as they truly embody everything this award aspires to celebrate." Past winners have included singer-songwriter Sarah McLachlan, rocker Tom Cochrane and broadcast executive Denise Donlon.